Provides 500 mg of pure Pantothenic acid (as d-calcium pantothenate USP) per dose. 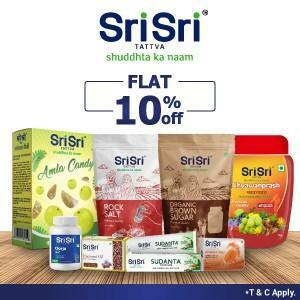 Free of Inulin or FOS, Streptococcus, Casein, Corn, Dairy, Egg, Fish, Gluten, Magnesium Stearate , Peanuts, Shellfish, Soy, Titanium Dioxide, Tree Nuts, Wheat. 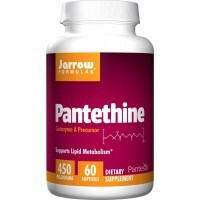 Pantothenic acid is an essential B vitamin needed to release energy from carbohydrates, protein, and fat in food. Adrenal fatigue? Tired in the morning or afternoon? Night owl? Low blood pressure? Consider Pantothenic Acid by Seeking Health. 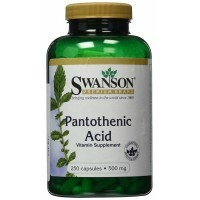 Pantothenic Acid provides vitamin B5 which is one of the number one vitamins utilized by your adrenal glands. Instead of wringing out your adrenals with coffee, fuel them nutritionally with Pantothenic Acid! Also known as vitamin B5, Pantothenic acid assists the other B complex vitamins in converting food into usable energy. 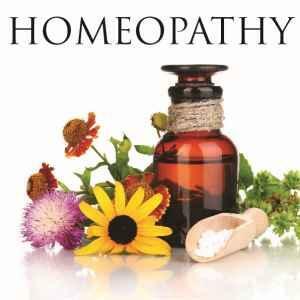 It is also an essential part of the body's ability to produce various enzymes, which act as the catalyst to numerous biochemical reactions in the body. Pantothenic acid also helps support the central nervous system by preserving communication lines between the nervous system (nerves) and the brain. 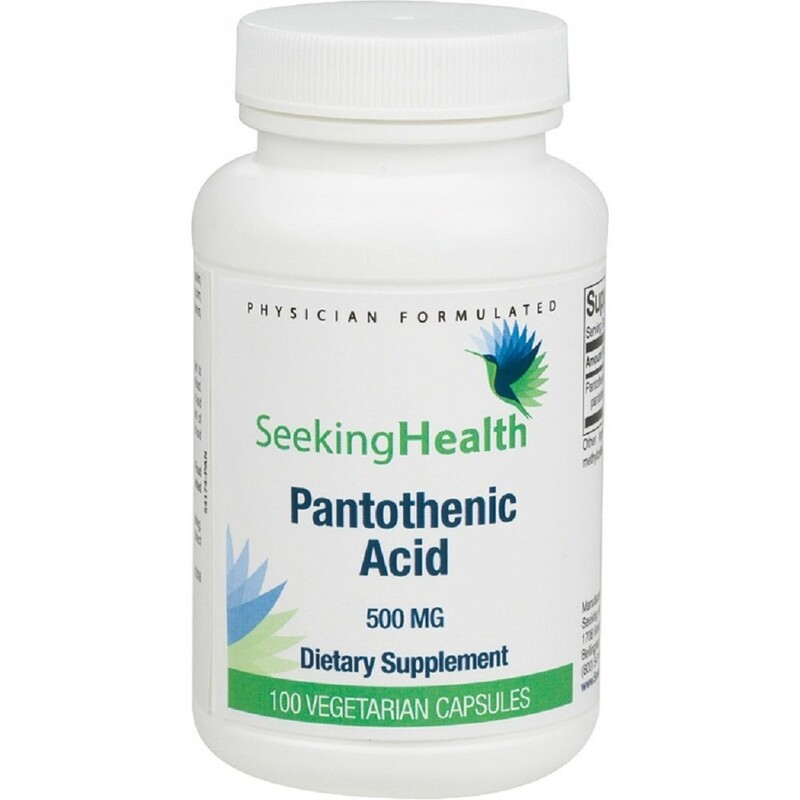 Pantothenic acid may also prove to be beneficial for dealing with allergies, chronic fatigue syndrome, heartburn, migraines, and stress. Relieves Stress. 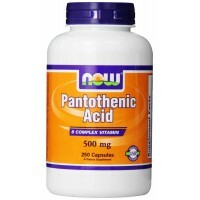 Pantothenic acid is an essential part of the body's ability to produce stress hormone, and it is believed that when a person becomes over-stressed and thus overproduces stress hormones, the body becomes depleted of this vitamin and its stores must be replenished. 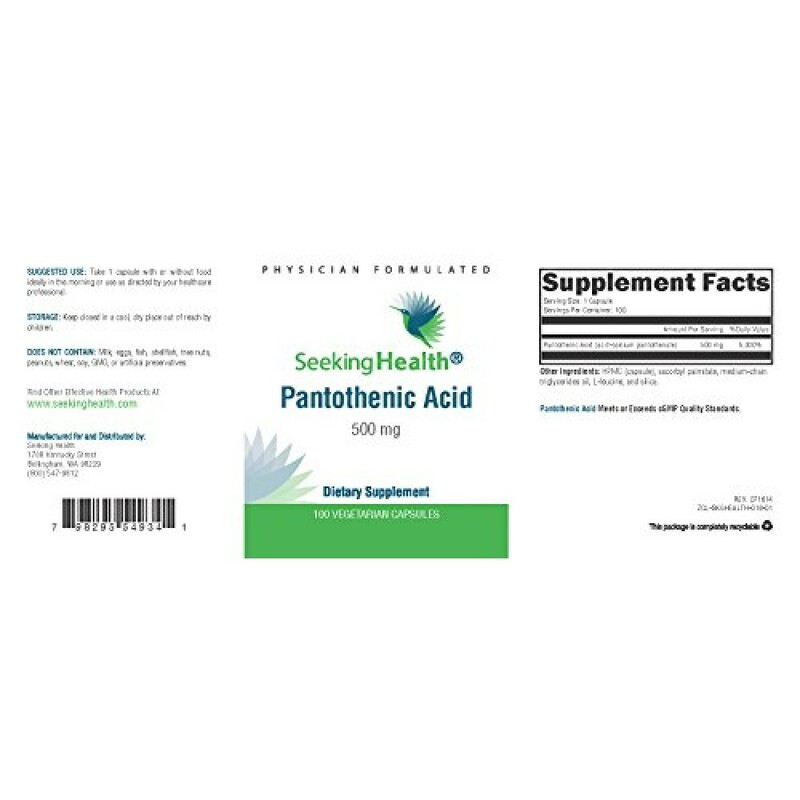 Depression and anxiety are two forms of stress that increase the need for Pantothenic acid, so if you are experiencing any symptoms of stress Pantothenic Acid by Seeking Healthy may benefit you. Stress is a common factor in life-changing events. Migraines and chronic fatigue also trigger high levels of stress hormones, meaning that extra supplementation is also needed. 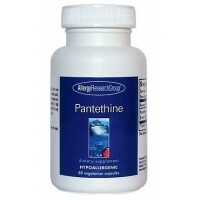 Some have reported an improvement in mood, energy, concentration and alertness when supplementing with Pantothenic Acid. 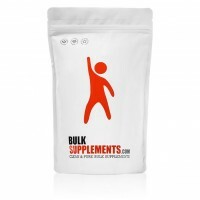 Converts Carbs and Fats to Energy. Pantothenic Acid (Vitamin B-5) is required for the conversion of carbohydrates, fats and protein into usable energy for the body. Supports Nervous System. 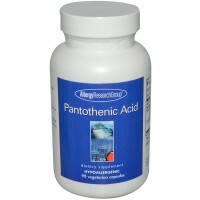 Pantothenic acid is important to the nervous system as well as contributing to the production of important neurotransmitters in the brain, such as acetylcholine. Supports Immue System. 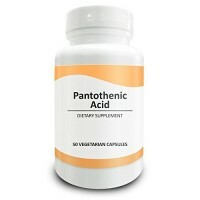 Pantothenic acid also supports the normal functioning of the gastrointestinal tract and for maintaining a healthy immune system, including stimulation of antibody production.